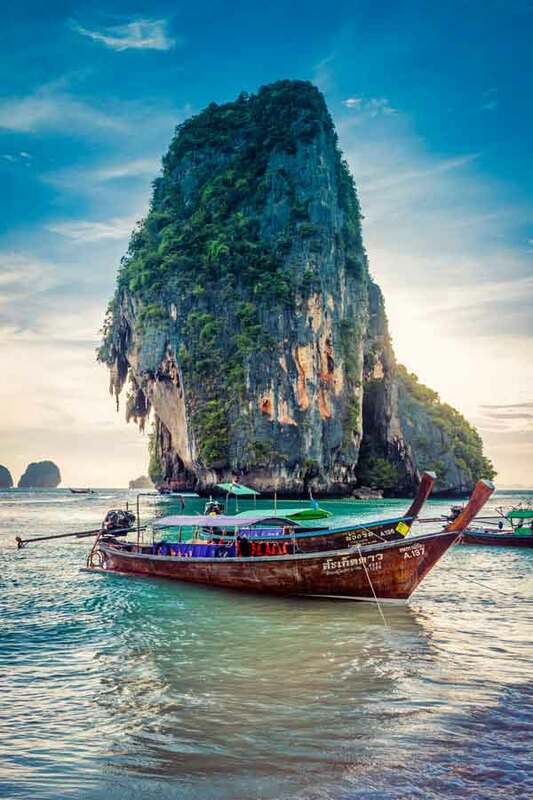 With some of the best world-renown dive sites, Thailand is at the top of the diving bucket list for holidays and adventures. Diving here ranges from walls, caverns, wrecks, pinnacles to deep drop-offs and shallow coral gardens. You can go drift or deep diving, night or reef diving. The adventure opportunities are endless! 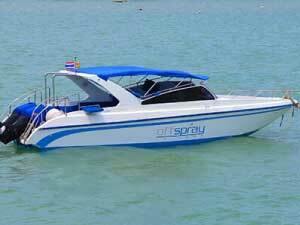 Come to Phuket and you will find yourself surrounded by some of the best dive spots in the Andaman Sea and the world. The easy access and location of our island make it the best base to serve the whole western region. Expect to be overwhelmed by the density of beautiful reef fish of every size and shape and the colour explosion of the coral reefs. The visibility is excellent, the waters are warm all year round and the white sand beaches are picture-perfect – the best combination for any dive holiday. 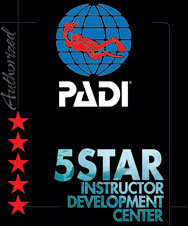 Award winning dive center, Kiwidiver regularly runs Instructor Training programs, starting from PADI IDC (Instructor Development Course), Specialty Instructor, Technical Instructor to Rebreather instructor. At Kiwidiver we don’t believe in cutting corners just to provide lower prices. 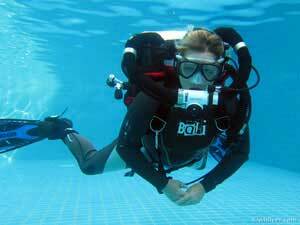 We believe when scuba diving in Phuket our customer’s safety comes first. We provide quality training and maintain high safety standards. Learn about the team at Kiwidiver. 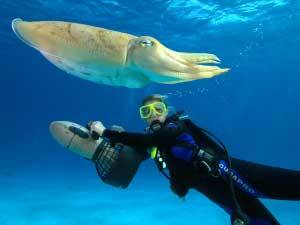 Kiwidiver has the largest selection of PADI courses taught in house with expert instructors in everything from recreational diving to technical diving and rebreather diving. Providing courses from beginner levels through to instructor levels. With more makes and models of rebreathers both SCR and CCR and both recreational and technical configurations Kiwidiver offers the largest selection of PADI Rebreather courses for both beginners and instructors. 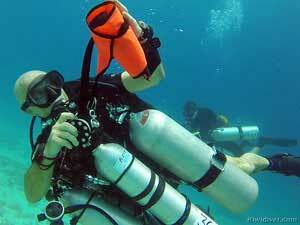 Kiwidiver not only provide customized technical dive trips and expeditions but have also become recognized as leaders in Technical diver training providing genuine PADI Technical diver courses in Phuket since 2009. 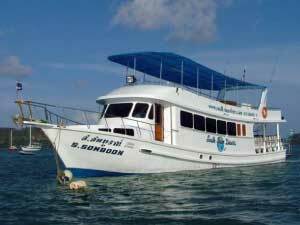 With the warm tropical waters and biodiversity of marine life in Thailand, scuba diving in Phuket offers some of the best and easiest diving in South East Asia. 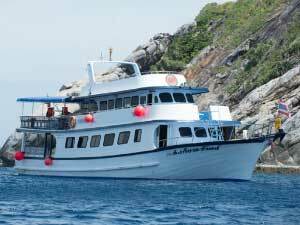 Phuket has a wide range of dive sites that are all very different. 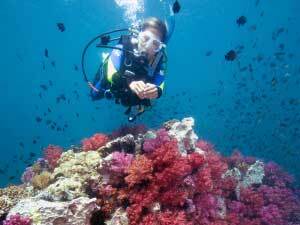 Hard corals, deep water and stunning visibility of the Racha group attracting larger marine life. The limestone pinnacles covered in colorful soft coral teaming with smaller to medium marine life of Shark Point, Anemone Reef and Phi Phi. And even our local beaches with many different species of seahorse, schooling barracuda and turtles. 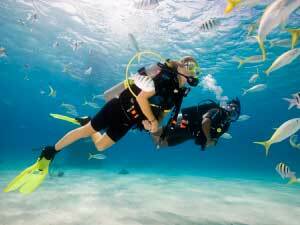 When you learn to scuba dive in Phuket today with Kiwidiver you will experience some of the best Phuket diving available while receiving the highest quality in training. 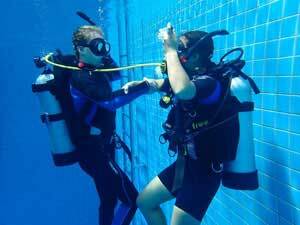 From Recreational courses to Technical courses, Beginner courses to Professional courses, Kiwidiver has something for everyone. From Phuket you can dive the marine parks of the Phi Phi islands, the Similans or Surin islands as well as the local beaches, which are hidden dive spot gems with the most peculiar critters. 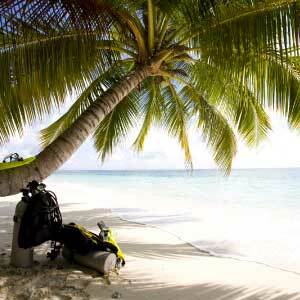 All the dive sites surrounding the island host the finest reefs and biodiversity. Expect to see anything between whale sharks, manta rays, tropical fish and nudibranches. 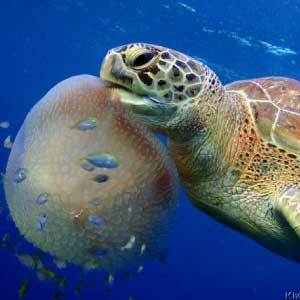 Diving in Thailand is famous for big fish sightings as well as for being a paradise for macrolife. 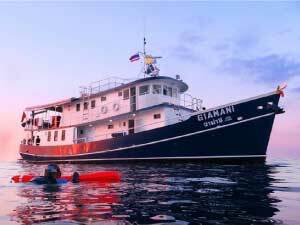 Apart from the fantastic diving, you will be enjoying the relaxed atmosphere of island life under swaying palm trees, the rich local culture, great hospitality and amazing food. So yield to your wanderlust and start planning your next scuba holiday to Thailand!